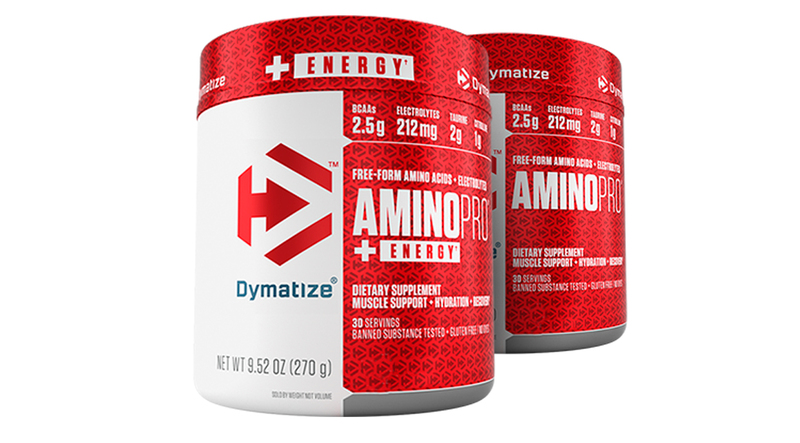 Discover the ultimate trifecta for high-performance training and optimal muscle growth. There's getting through a workout, and then there's crushing it! To walk away with the latter, you'll want the best fuel to help propel you to the finish line. The right combination of training supplements can make all the difference between an OK workout and an awesome one. A superior pre-workout, amino acids with BCAAs, and a whey protein formulation are all musts for getting the most out of your training efforts. And because each one is so important, you'll want to be sure they have what it takes to maximize your training performance and muscle gain during every step of your training process. Packing on muscle requires feeding those muscles—nourishing them with whey protein after every workout. 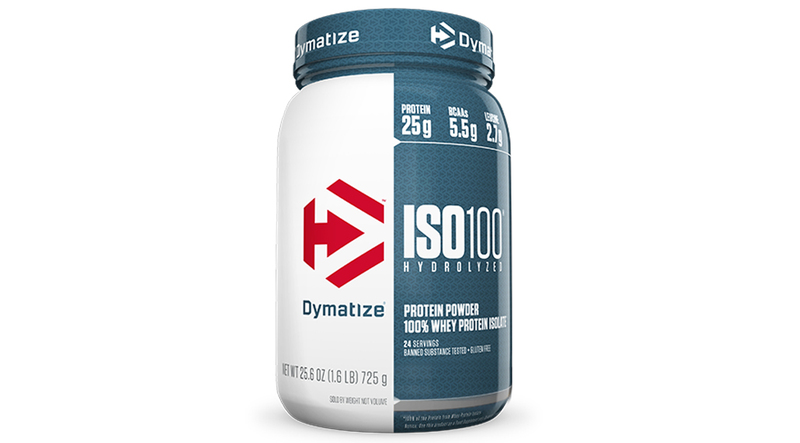 If your goal is gains in muscle size and strength, Dymatize ISO100 is the perfect protein for you. Each serving delivers 25g of fast-digesting hydrolyzed 100% whey protein isolate, 5.5g of BCAAs, 2.7g of Leucine, and not much of anything else. It is free of gluten and lactose, with only 1g or less of sugar and fat. 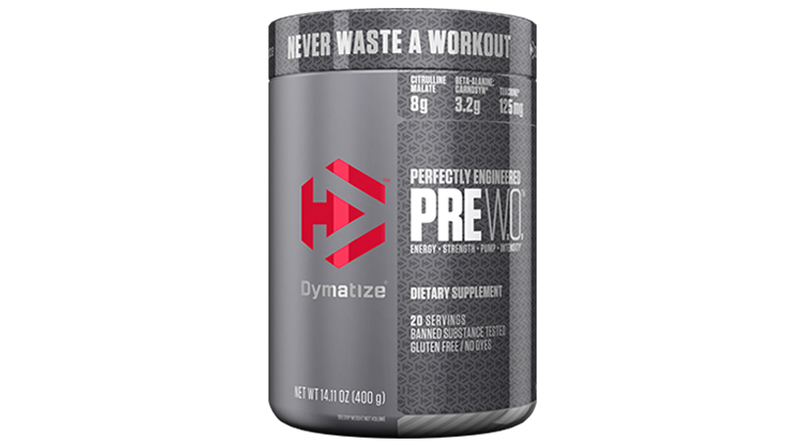 ISO100 quickly replenishes amino acids, making it ideal to use throughout the day, such as first thing in the morning or right after an intense workout to aid in muscle recovery.